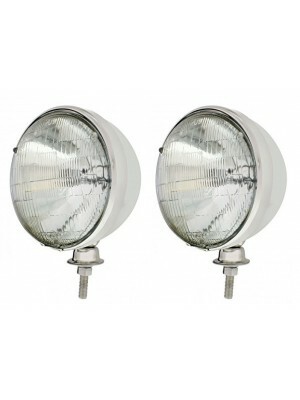 1928-1929 1 Bulb Stainless Steel Headlights- Pair. 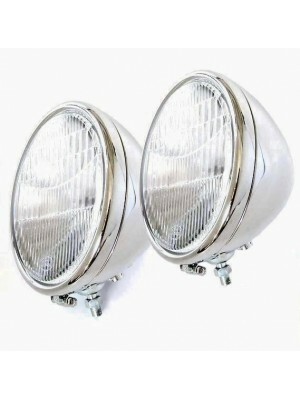 Very high quality stainless steel light..
1928-1929 2 Bulb Stainless Steel Headlights- Pair. Very high quality stainless steel ..
Guide Style Hot Rod Headlights With Turn Signals- 12 Volt H4 halogen bulbs. 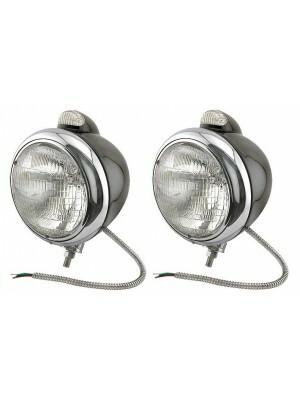 Stainless..
Guide Style Hot Rod Headlights With Turn Signals- 12 Volt H4 halogen bulbs. Black buckets ..
1930-1931 1 Bulb Stainless Steel Headlights- Pair. 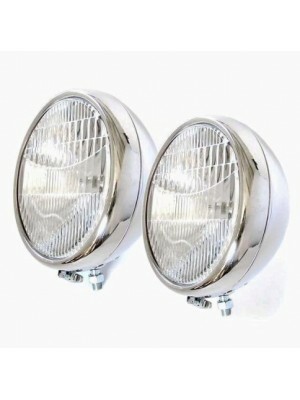 Very high quality stainless s..
1930-1931 2 Bulb Stainless Steel Headlights- Pair. 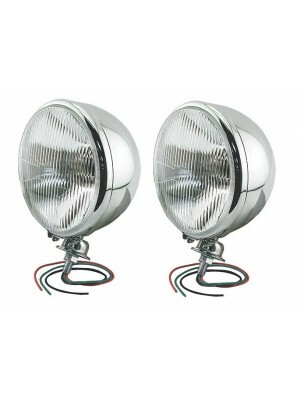 Very high quality stainless s..
King Bee Hot Rod Headlights- Quartz halogen. Quality stainless steel lights with H-4 quart..
Quartz Halogen Headlight Bulb- 12 volt. Fits in stock socket. 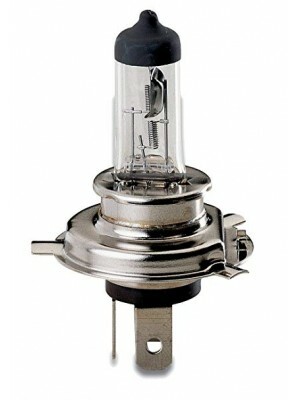 Allows you to have bright li..
Quartz Halogen Headlight Bulb- 6 volt. Fits in stock socket. 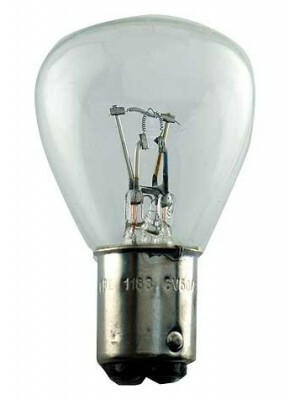 Allows you to have bright lights w..
H4 Quartz Bulb- 6 volt. This is the bulb with the 3 tabs that is used with the A-13027 and A-13..
H4 Quartz Bulb- 12 volt. This is the bulb with the 3 tabs that is used with the A-13027 an..